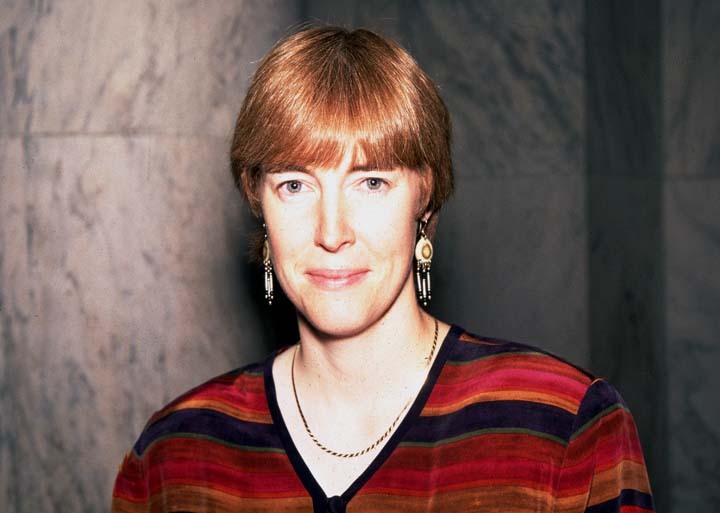 Liz Carroll was born in Chicago, Illinois, the daughter of Irish immigrant parents from County Offaly and County Limerick, Ireland. Her mother, Eileen Carroll, loved Irish music, and her father, Kevin Carroll, a button accordion player, began teaching Liz traditional tunes when she was about 5 years old. Her first instrument was a toy accordion that her brother broke by accidentally stepping on it. To console her, she remembers, her father put his accordion in her lap, and, in a short time, she learned to play "On Top of Old Smoky." She played accordion at recitals in grammar school. Later, her parents decided that she should take formal music lessons. 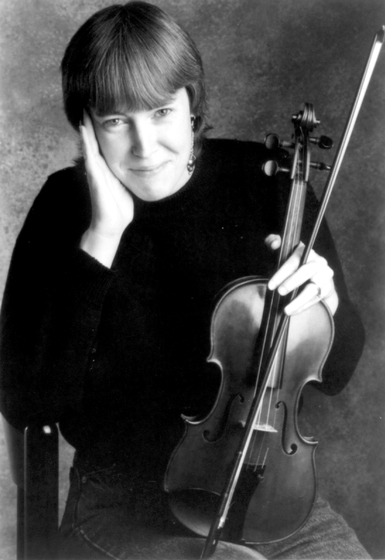 Although she wanted piano lessons, the violin was more practical, and there was a family connection: her maternal grandfather, whom her family visited in Ireland, played the violin. On Sunday nights her parents often took her to Hanley's House of Happiness, a local music club, to listen to live Irish music. Carroll began taking lessons when she was 9 from Sister Francine, a nun at her parochial school. But informal Irish musical gatherings, called sessions, proved far more influential to her development. 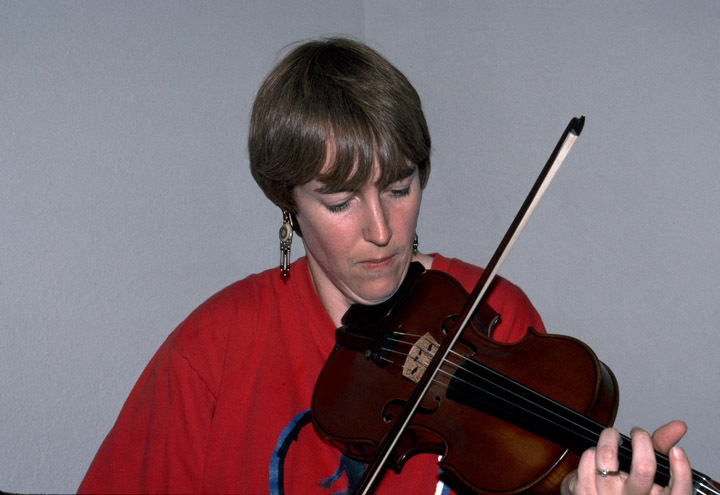 Carroll honed her skills through years of playing at meetings of the Irish Traditional Musicians Association. This was complemented by her exposure to the music of veteran Irish musicians Johnny McGreevy, Joe Shannon, Seamus Cooley, Jimmy and Eleanor Neary and others, who imbued her with a wealth of tunes, techniques and stories that gave her a breadth of musical and cultural knowledge. Carroll's repertory includes horn pipes, reels, set dances, marches and three kinds of jigs -- single, double and slip jigs -- all associated with dancing. 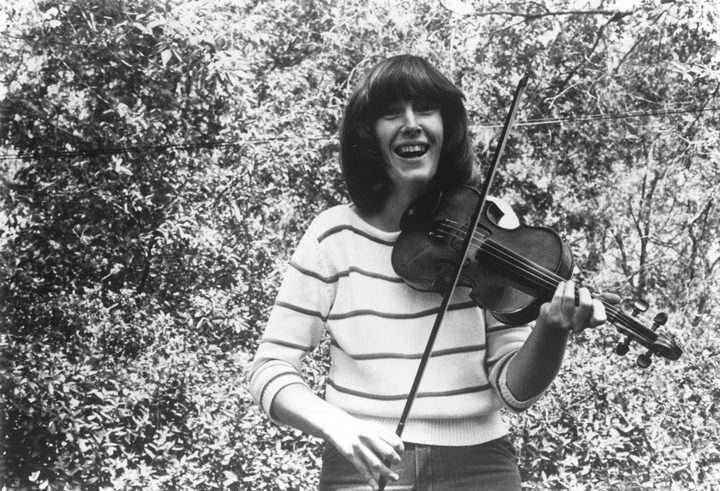 In 1975, after a series of stunning victories in the junior division of the All-Ireland Fiddle Championship, Carroll, then 18, astounded the Irish music world in both the United States and Ireland by winning the senior division championship title. In accomplishing this feat, she was immediately recognized as one of the most outstanding Irish fiddlers of all time. Carroll's artistry flows from a sense of deep connection and devotion to Irish music and culture. "It's just one of those ingrained things," she says, "the kind of thing you keep going back to." She regularly participates in the many sessions that take place in homes and community gathering places in and around Chicago. In the 1990s, she began to provide the music for the special choreography of the Dennehy School of Irish Dancing and, along with James Keane, Jr., became in demand for accompanying the championship competitions throughout the United States and in Ireland. In 2010, she published a book of compositions and stories, Collected, which is available only through her website, . Honors have included a Grammy nomination for her 2009 album with John Doyle, Double Play. In 2011, she became the first American-born composer to be awarded the Cumadóir TG4, Ireland's most significant traditional music prize. Carroll, Liz. Liz Carroll. Green Linnet 1092. ______. On the Offbeat. Released on the artist's own label. Carroll, Liz, et al. A House Made of Glass. Green Linnet 1123. ______. Playing with Fire: The Celtic Fiddle Collection. Green Linnet 1101. ______. There Were Roses. Green Linnet 1057. Carroll, Liz, and John Doyle. Double Play. Compass Records, 2009.